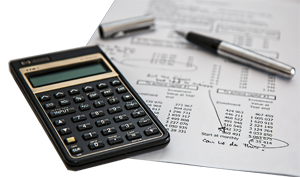 Not every training need has or warrants a budget for the development of custom eLearning. It can therefore make economic sense to use off-the-shelf training for basic needs, reserving training budgets for topics that are more complex, proprietary or mission critical. There is a middle ground that helps to stretch your training budget further: Customization of off-the-shelf training can meet the needs of eLearning on a budget. This approach results in training that is more tailored to your needs than an out-of-the-box course, and it is faster and costs less than custom development. Not all eLearning vendors will accommodate this niche, but some will. 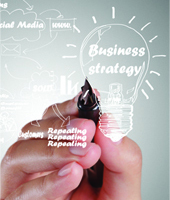 Customization of a course makes it more relevant, increasing its effectiveness. Here are some ways courses can be tailored to your company’s needs. You can ramp up the relevance to your audience by adding company specific examples of critical points. This can be done by adding links or additional screens. Examples can show learners specific ways a point applies to their job or to your facility. Your company’s policies and procedures can be linked to relevant content or appended as course resources. In addition, you can remind employees where to find these resources on the job. 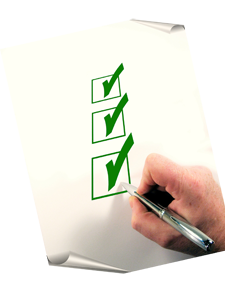 Consider adding exercises that address your company specific additions. Company specific photographs or other visuals can replace existing visuals or be linked in as specific examples. This can reinforce your branding or simply make examples more relevant. By adding your branding you are emphasizing the importance of the subject to your company. This can encourage learners to take the subject more seriously or to take pride in their workplace. Which Courses Are Good Candidates? Look for courses that are well structured with clearly defined objectives. This will aid you and the vendor company in identifying where tailoring is appropriate. The course outline that the vendor has already prepared will be a useful tool. Then, ask the vendor if they are willing to customize. One vendor that offers this option is CDT Micrographics. 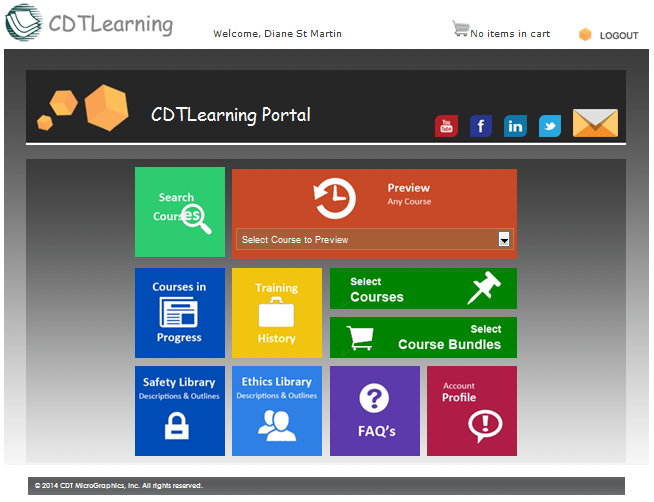 Check out off-the-shelf courses at CDTLearning. Why not Collaborate to Drive Training? Add a responsive, cost-effective and experienced partner to your team. CDT understands the importance of tailoring learning objectives to the outcomes you desire as well as the needs of your audience. We will collaborate with you to meet your urgent, one time, or long-term training and information delivery needs. CDT will design, develop and deliver custom eLearning courses in highly efficient timeframes. We have resources for all aspects of custom eLearning design and development, and nearly 30 years of experience. Should You Consider Outsourcing eLearning? We’d welcome the opportunity to discuss your eLearning development needs. New online learning site for small to midsize organizations. 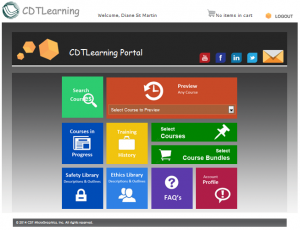 CDT Learning is our new online learning environment comprised of both a feature-rich LMS and libraries of core training courses.It is geared to small and mid-size businesses and organizations.